Standard is a pizzeria in Northern Mitte that has dedicated itself to serving the perfect Neapolitan style pizza. Taking zero shortcuts and sourcing all main ingredients directly from Napoli, this pizza joint serves one of the best pizzas in Berlin and is a great destination for a casual dinner. Standard is indeed very serious about pizza in Berlin and being serious for this crew means doing everything possible to deliver an authentic product. This means going the extra mile for very single component. Owner Florian Schramm opened his establishment in November 2014 with one thing in mind: to create the perfect Neapolitan style pizza. 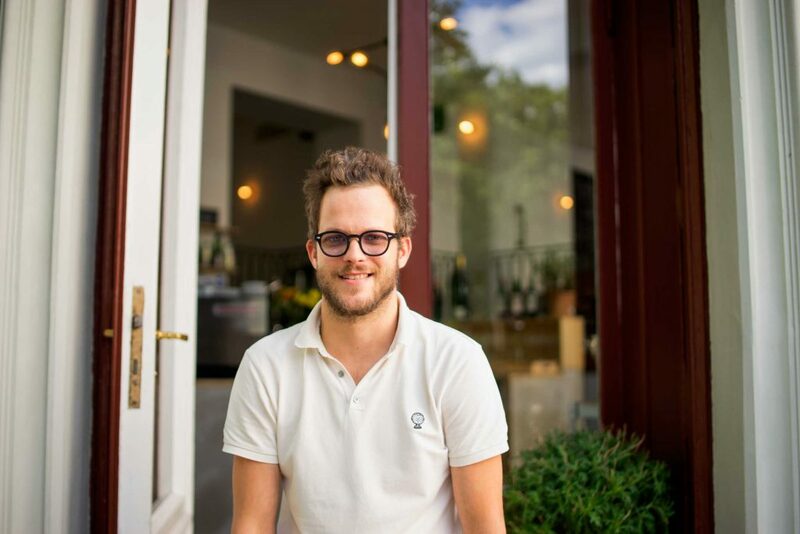 For this grand mission he found a venue in Northern Mitte on a quiet and beautiful corner right next to Teutoburger Platz, a place that used to be home to fondue restaurant Ars Vini. Judging from how busy Standard is, the neighbours seem quite happy with the new tenant. Owner Florian doesn’t have a gastronomical background, but what he lacks in experience he makes up in passion for his product. 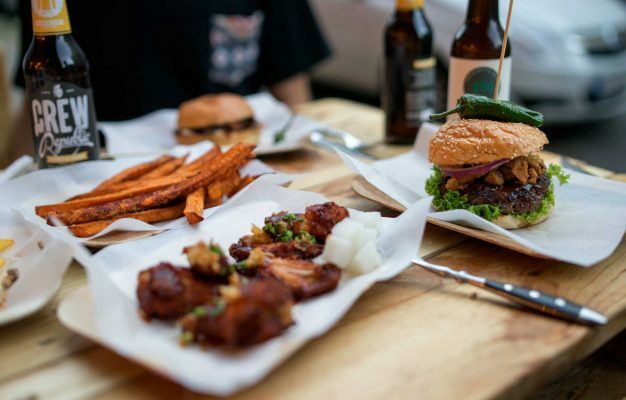 With his background in fine arts he practiced many years as an artist while he worked in the city’s bar and restaurant scene, only to eventually realize that his true passion and calling was in food. As a native Austrian he always had a close connection to Italian cuisine and as a born pizza fanatic it was clear to him that he had to start a pizzeria. In his head there was really only one way to do this, and that’s to serve a pizza just the way it’s done in the pizza birthplace in Napoli. A Neapolitan style pizza differs a lot from a Roman style pizza, the crust is thick and there is hardly any crunch at all. Instead the crust is thick and high and acts as a heat buffer for the toppings while the pizza is baking. The gas fired burner heats up the oven to a staggering 500 degrees celsius. 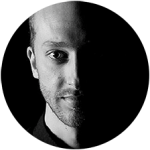 On the day that Florian found the venue for his venture, he got introduced to Alessandro Leaonardi, a certified pizzaiolo from Napoli, which means that he was exactly the person Florian was looking for. He had found his head pizza baker and on November 15th 2014 Standard opened its doors to the public. The Standard crew had renovated the whole venue from scratch and put a 2000 kg pizza oven in the corner. This baby is custom made in Napoli and the essential tool to cook authentic, Neapolitan style pizzas. The gas fired burner heats up the oven to a staggering 500 degrees celsius, which means that the pizzas only need 60 seconds cooking time. 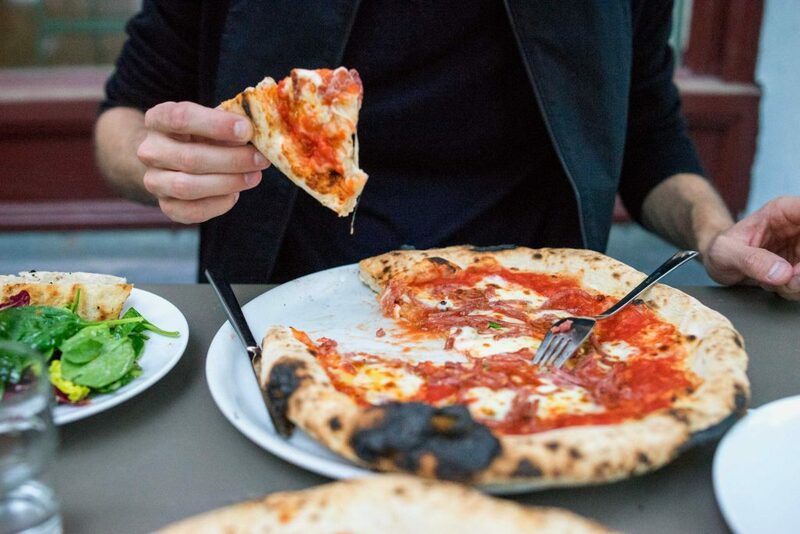 The pizza dough at Standard is made from Neapolitan zero zero wheat flour, there is no refrigeration used throughout the production process and the dough rests for over 30 hours. This process is all about enabling a natural fermentation process, just like back in the days, and to create the perfect pizza dough. The same dedication to authenticity and quality goes into the other ingredients, the tomatoes for the sauce are San Marzano D.O.P. and crushed by hand with no additives except a pinch of salt and the cheese is Fior de Latte Mozza from Agerola, a dryer and harder version of Mozarella di Buffala and a cheese that melts perfectly on the pizza without releasing moisture and therefore the preferred cheese for the truly dedicated pizzailo. 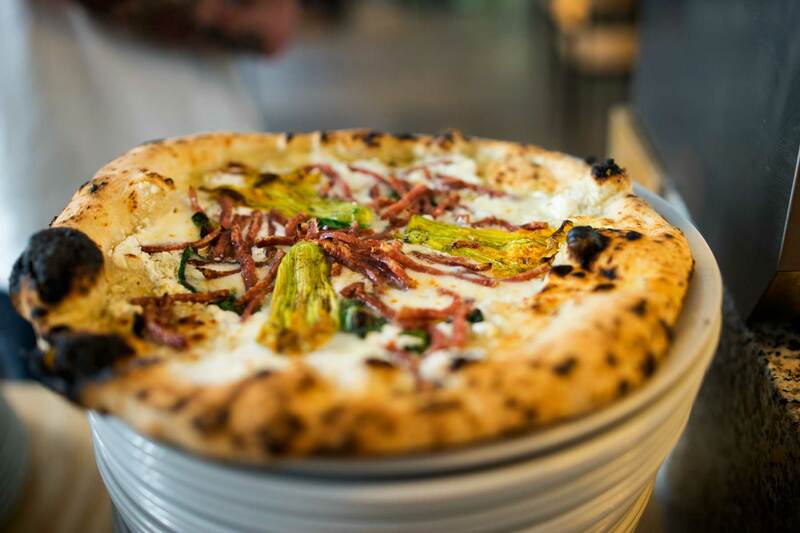 Standard only offers pizza and a salad and you have the choice between the eight pizzas on the fixed menu and the two on the daily menu, which usually are made using seasonal toppings. 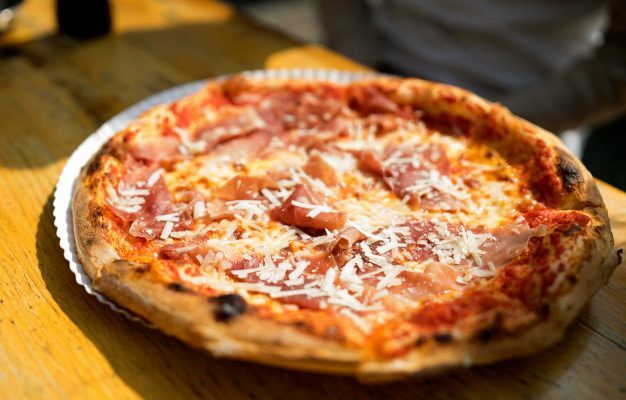 Most Berlin pizzas are Roman style with a thin and crunchy crust and for many diners the thick crust of the Napoli style Standard pizzas might be a new and unusual experience. It’s to certain extent a matter of preference. But what you can’t deny is the sublime experience when you bite into the crust of a Standard pizza, it has that very slight crunch while the inside is extremely soft and elastic. The pizzas at Standard are truly outstanding and the crew’s dedication to quality has made a lasting impression on me. Are you one of those people who usually don’t eat their pizza crust? The Standard pizza might be a revelation for you, because this crust is so damn delicious that you really don’t need any toppings and I always cherish my crust to the last piece. What the toppings do though is to take this pizza to unprecedented levels of deliciousness. 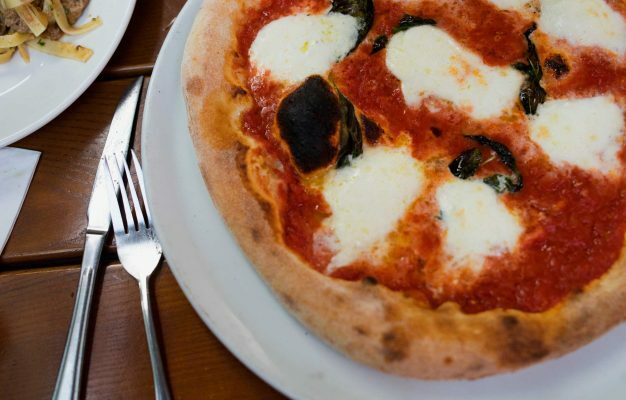 There are red and white pizzas at Standard, meaning with or without tomato sauce, and you should definitely try both. The classic red Salame pizza is a personal favourite of mine, where the tomato sauce and cheese work damn well with the salami and create a fantastic and savoury taste experience. The pizza called “Standard” clearly shows that you don’t need tomato sauce though, here the smoked Fior de Latte is joined by homemade pesto, aubergines and fresh tomatoes and the result is stunning. The pizzas at Standard are truly outstanding and the crew’s dedication to quality has made a lasting impression on me. These are exactly the kind of places we need in Berlin. 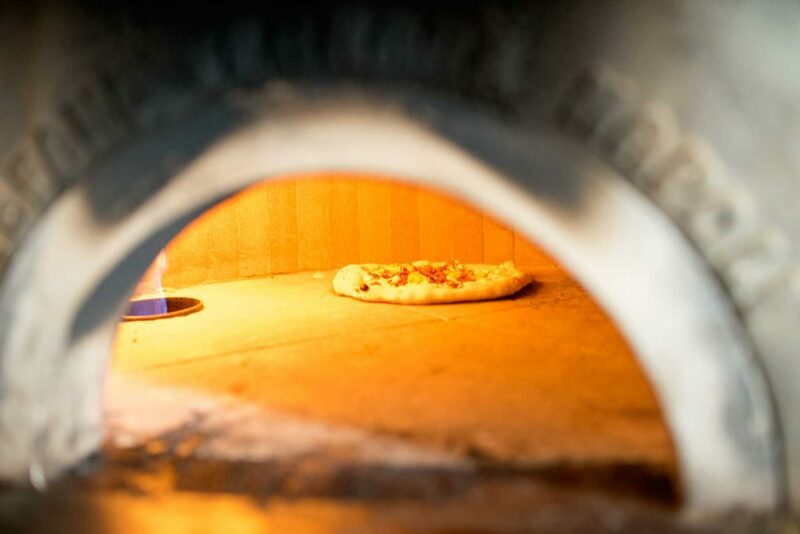 With every pizza bite you will taste the dedication and passion that goes into producing every component of the pizza. That’s also why they are not cheap, with an average price of around 10€ it’s definitely a premium pizza. Considering the produce used though, this is definitely still good value for money. Florian and his team take no shortcuts when it comes to delivering a truly authentic experience and the result is truly spectacular. These guys have in the matter of months hurled themselves into the race for the best pizza in Berlin and the next step is already clear: They want to become officially approved by the Associazione Verace Pizza napoletana (AVPN), the association for pizzerias that bake pizza in accordance with the rules defined for “True Neapolitan Pizza“ (“Vera Pizza Napoletana“), a set of regulations in force since 1984. 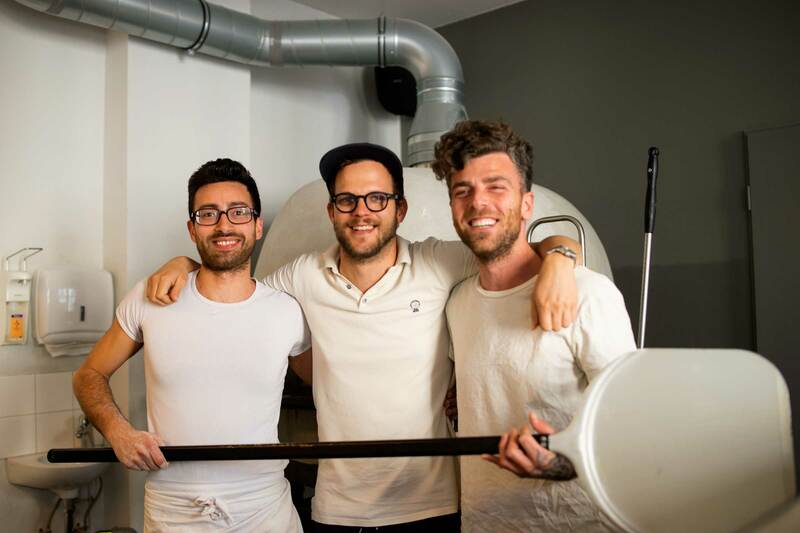 They would only be the second pizzeria in Germany to achieve this and one of the first five in the world to do it using a gas fired oven. Knowing Florian and his crew and their dedication to their product, it’s really only a matter of time before they achieve this.